Sugar (organic cane sugar), Strawberries, Raspberries. Perfect tea pairings made with real fruit pieces. Cheeseball: Mix 2 Tbsp (24 g) into 8 oz (250 g) block cream cheese until smooth. Form into a ball. Serve with fruit and cookies. 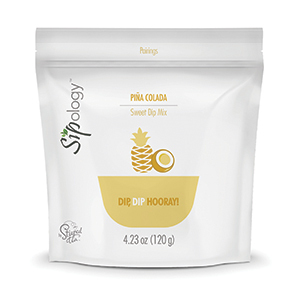 Dip: Stir 2 Tbsp (24 g) into 1 cup of plain yogurt. Serve with fruit. Seasoning or topper: Stir dip mix into cake pops, muffin batter, or cookies. Add into smoothie bowls or oatmeal. Ice Pops: Freeze prepared dip into ice pop molds. Great for kids! Sugar (organic cane sugar), Apple, Cinnamon, Nutmeg. Cheeseball: Mix 2 Tbsp (18 g) into 8 oz (250 g) block cream cheese until smooth. Form into a ball. Serve with fruit and cookies. 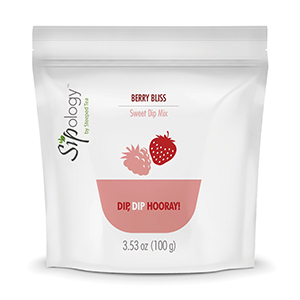 Dip: Stir 2 Tbsp (18 g) into 1 cup of plain yogurt. Serve with fruit. 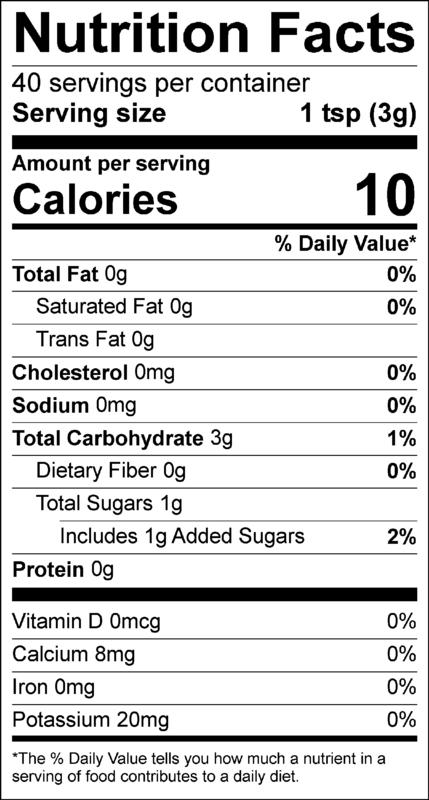 Sugar (organic cane sugar), Coconut, Pineapple. 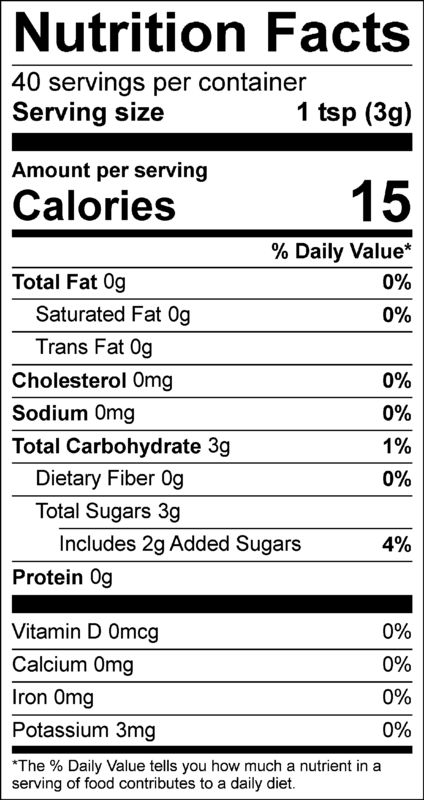 Contains: Coconut. Sugar (brown sugar), Ginger, Cinnamon, Allspice, Cloves, Nutmeg. Heat oven to 325°F. Grease square pan, 8x 8x 2". Beat the molasses, butter, sugar, hot water and egg until mixed. Stir in the remaining ingredients and mix. Bake for 55 minutes to an hour. Serve warm with caramel or butterscotch sauce. 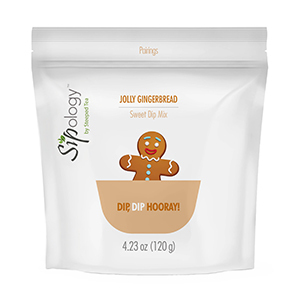 Note: Adjust Sweet Gingerbread Dip Mix according to taste.